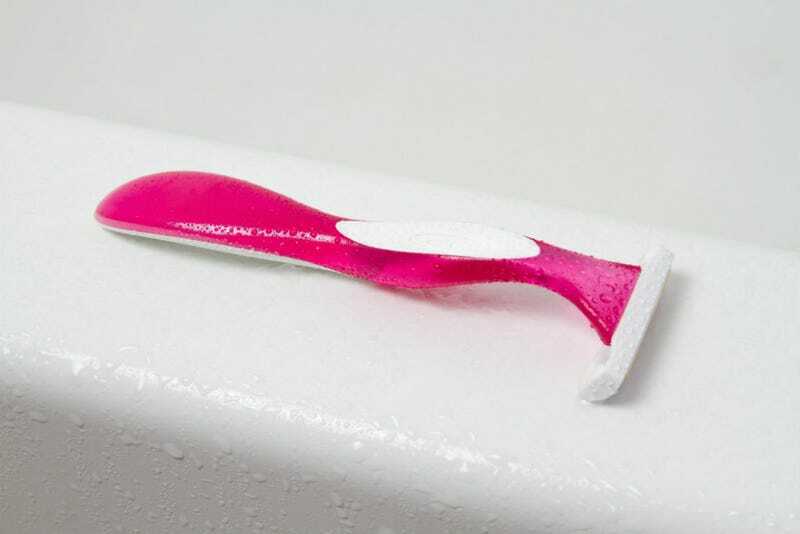 The pink handle on your razor is costing women extra. So is the hair on your head, your drugstore lotion, and the fact that you live longer, statistically, than the men around you. The “women’s tax” still exists and it’s still unbelievably irritating, gratingly unfair, and, in most places, perfectly legal. In 2010, Consumer Reports found the disparities were still true for many common drugstore items, recommending that women ignore “gendered packaging” and reach for the cheaper option. That’s fine for a razor, but it’s a little trickier when it comes to something like insurance, or mortgages and insurance rates. But hey, good thing women earn as much as their male counterparts, right? Right? What? Christ.